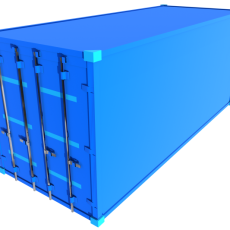 Carolina Containers is one of the leading providers of storage containers, portable storage containers, shipping containers, steel containers, cargo containers and office storage containers. At Carolina Containers, our Storage Containers also known as conex container, cargo containers, portable containers, office container, milvan and shipping containers are available for Sale or rent. These overseas shipping containers are made out of 14 gauge steel. 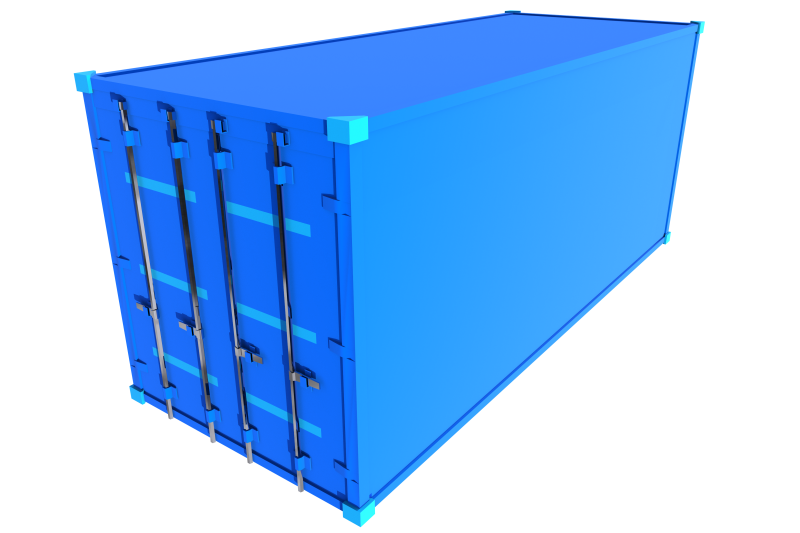 The steel shipping containers are very durable and extremely secure.